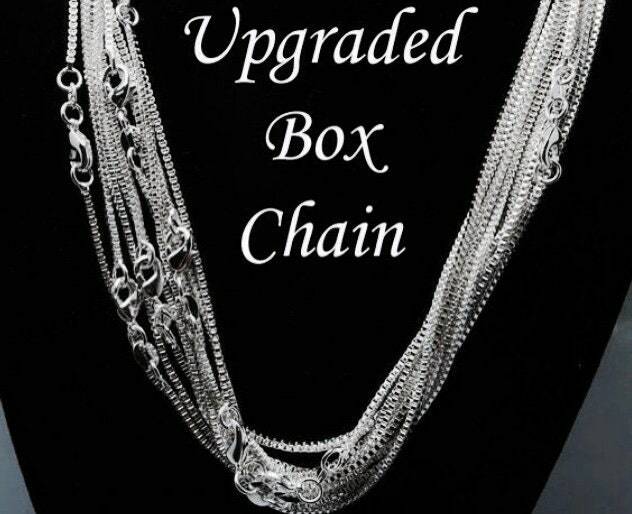 This beautiful necklaces makes a wonderful piece in memory of a special loved one. 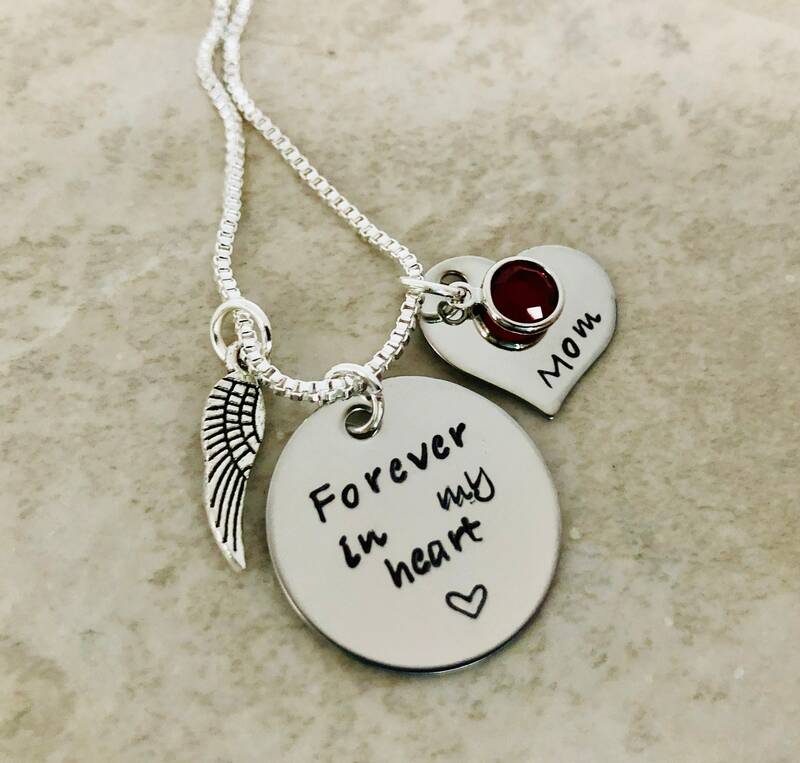 7/8" circle says, "Forever in my heart"
Includes heart charm with a name or date and a Swarovski birthstone Crystal as well as the angel wing as shown. 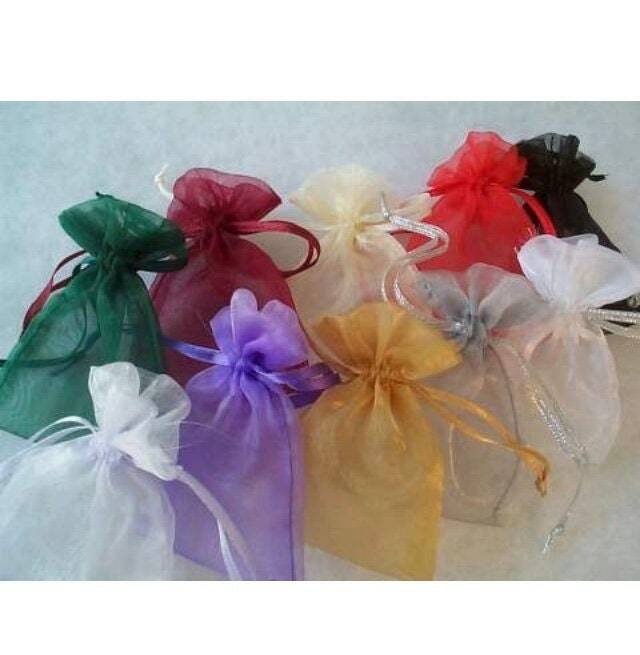 ********To personalize: please use the notes section found on the check out page to leave me the details for the heart charm, and any wording changes you'd like to make. 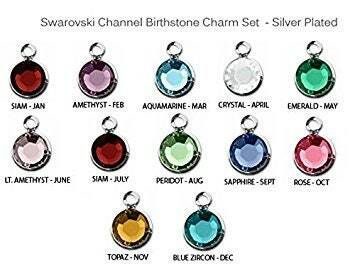 Please use the drop down menus provided to select chain type and birthstone color.